Pacific Taste is an ongoing series of culinary demos, talks, and workshops hosted by the Pacific Food & Beverage Museum in Los Angeles. A wide range of culinary professionals, cookbook authors, PacFAB curators, and others deliver lively lectures and lead tastings and hands-on workshops demonstrating the rich culinary traditions and distinctive cuisines of the American West, Pacific Rim, and beyond. What is brandy, what makes a brandy Cognac, and what makes Cognac "King of the Brandies"? 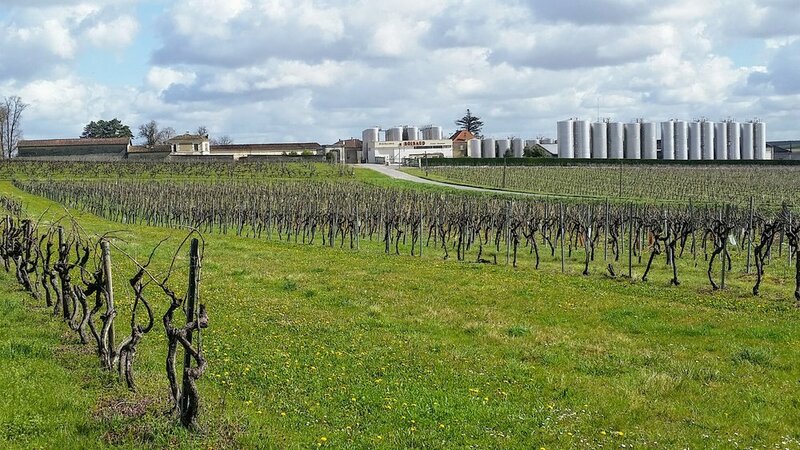 First and foremost, Cognac is a place, a city in southwestern France, and the distinct climate, soil, culture, and history of the surrounding area render its brandy "very superior." On Sunday, February 24, visit LA's Pacific Food & Beverage Museum and hear Certified Cognac Educator Irina Ponomarenko situate Cognac within an extensive realm of brandies through an expert presentation and guided tasting of three Cognacs, plus several contrasting brandies from around the world. During the program, enjoy snacks courtesy Melissa's Produce. Irina Ponomarenko is a Silver Pin Certified Sommelier (North American Sommelier Association/AIS/WSA), course developer, and wine educator with the North American Sommelier Association. She moved to California to do graduate work in political science but was eventually seduced by the world of wine and spirits. Irina is an official Cognac Educator and Sherry Educator, and in this capacity, she is working to increase consumer awareness and appreciation of two (from a long list) of her favorite drinks.